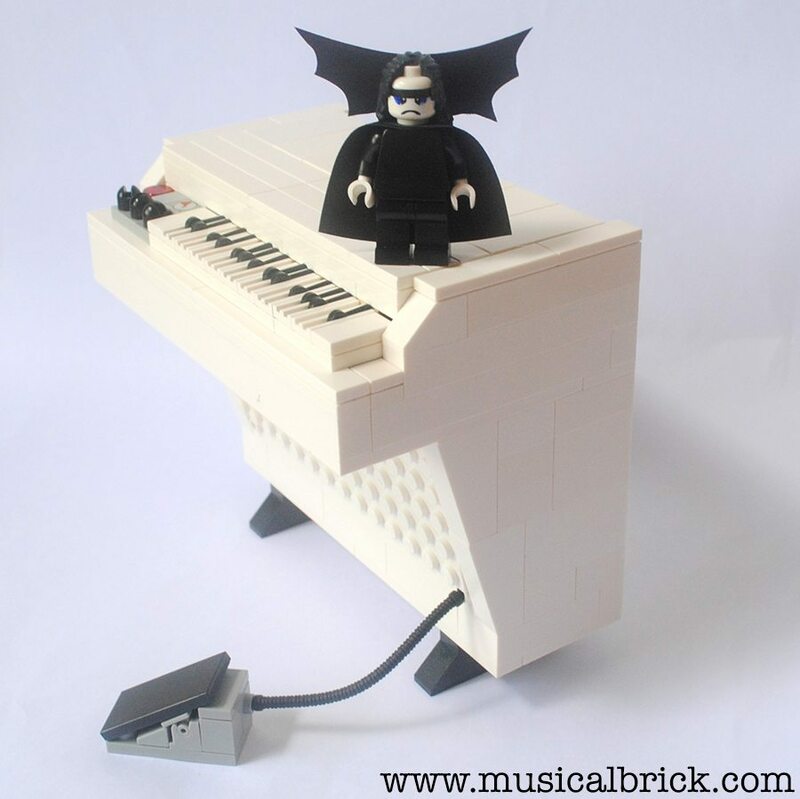 Who Else Wants to Own a LEGO Mellotron? 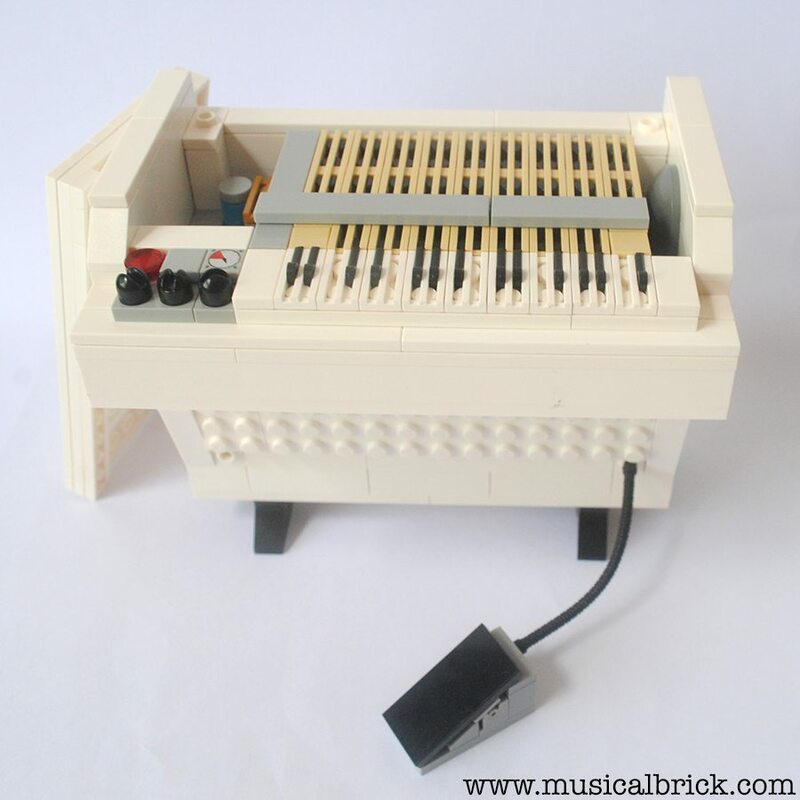 The classic Mellotron M400 made from Lego. The iconic and ingenious proto-sampler musical instrument that gave the Progressive Rock genre it’s distinctive sound. 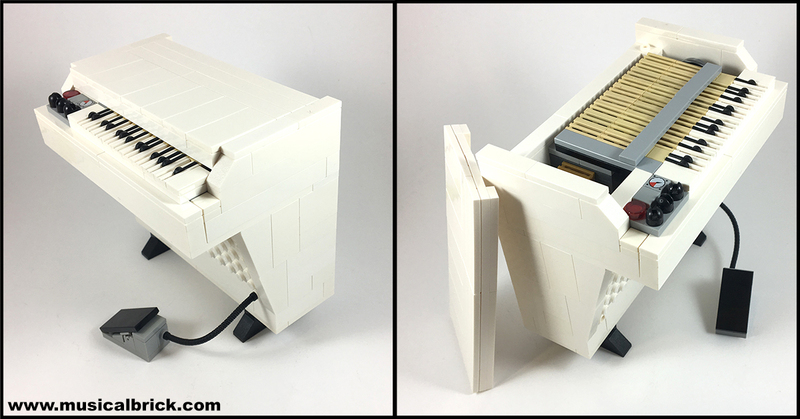 I’ve taken inspiration from both Andy Grobengieser and Iain Heath in coming up with this Lego Mellotron M400. 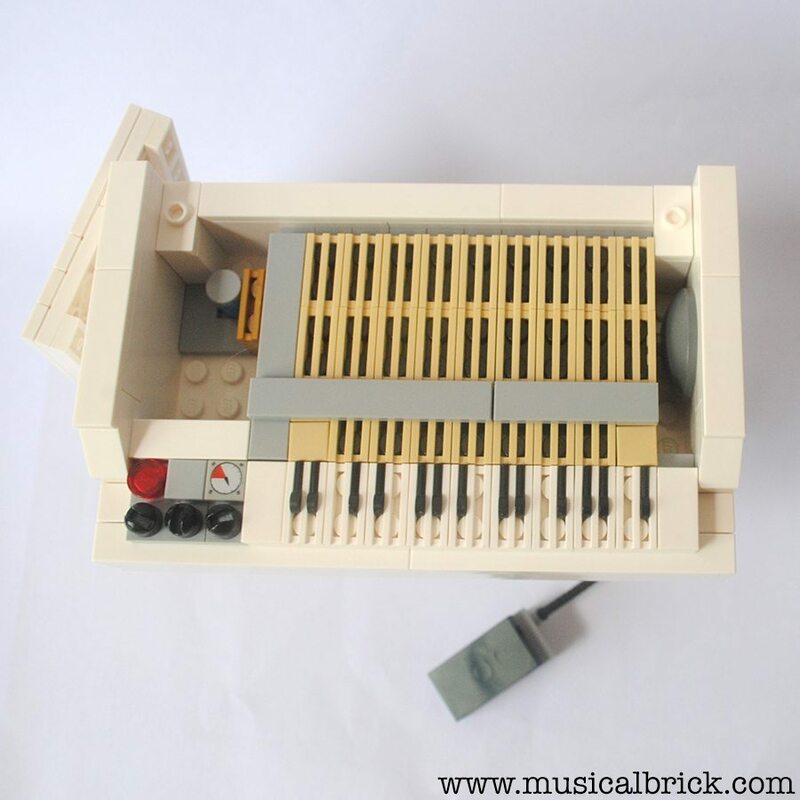 The Mellotron was invented in 1963 and was effectively built as a home entertainment system. It was a keyboard that played back sounds stored on magnetic tape. When a key was pressed it would trigger a tape loop of a single note played by orchestral instrument, and when you let go, it would spring back to its original position. Although it may seem archaic today with its pre-recorded tapes, springs and motors, this big box of tricks was a forerunner of modern-day samplers. It existed at a time when synthesizers were in their infancy. This machine was totally polyphonic and was able to reproduce the sounds of violins, flutes, or a brass section. It was designed to mimic these sounds, however due to the mechanical nature of the machine (natural wobble and flutter of tapes), the output was often strange and other-worldly. 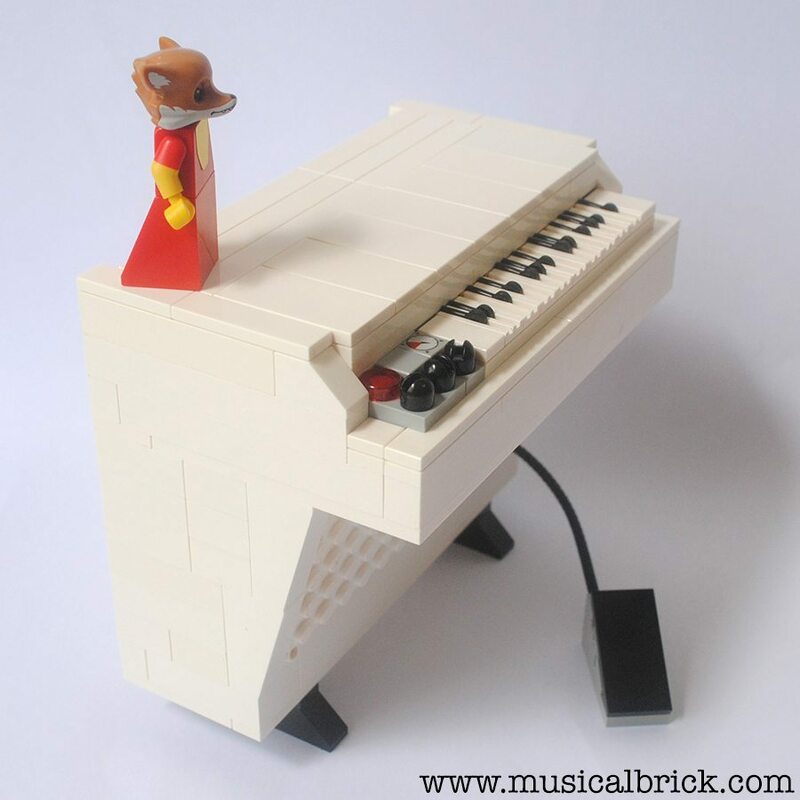 No wonder the Mellotron became popular to a whole new musical genre: Progressive rock. The M400 was the best selling model. It dispensed with some features and sound selection controls of the previous model in order to be used by touring musicians. Mellotron is a trademark owned by Markus Resch. 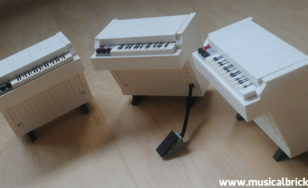 Please visit www.mellotron.com for more information. Check out the amazing digital Mellotrons!